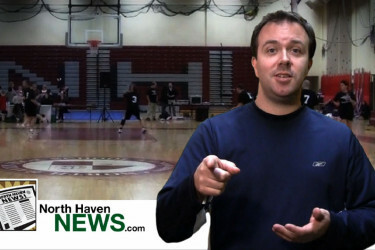 In this episode of North Haven News: Highlights from the 1st Annual Parents vs Teachers basketball game held at North Haven High School. 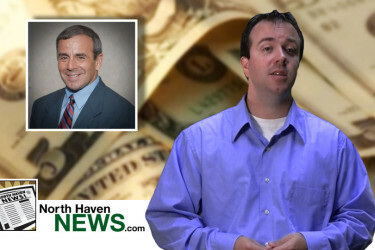 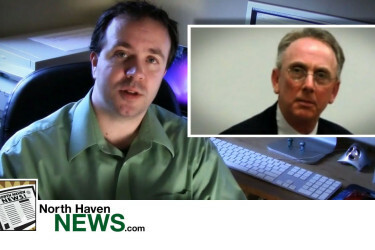 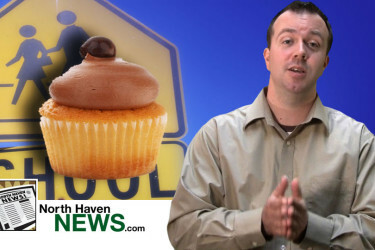 In this episode of North Haven News: Clintonville Elementary getting a new playground; Outdoor wood-burning furnaces banned; and a 1% pay raise for department heads voted down. 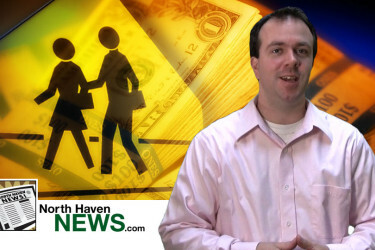 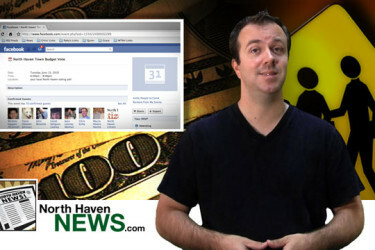 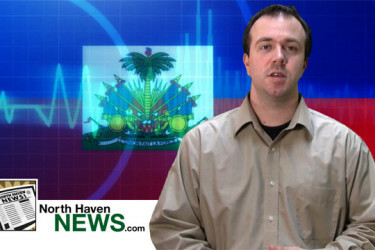 In this episode of North Haven News: the Town budget referendum vote results and donating to Locks of Love. 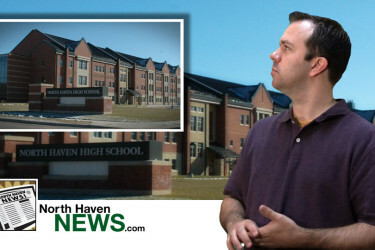 In this episode of North Haven News: Nothing of concern found in the air in North Haven High School. 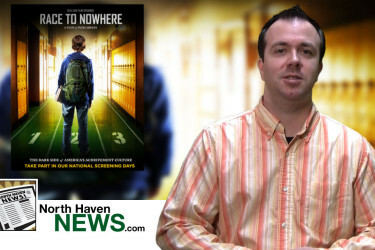 Read the full story on the North Haven Citizen’s website. 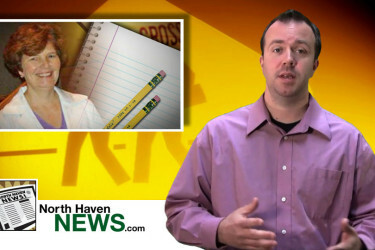 North Haven School Superintendent Sara Jane Querfeld announces her retirement…, sort of.